Aimée does not like this scenario one bit, but she can’t figure out how the murder is connected to Meizi’s disappearance. The dead genius was sitting on a discovery that has France’s secret service keeping tabs on him. Now they’re keeping tabs on Aimée. 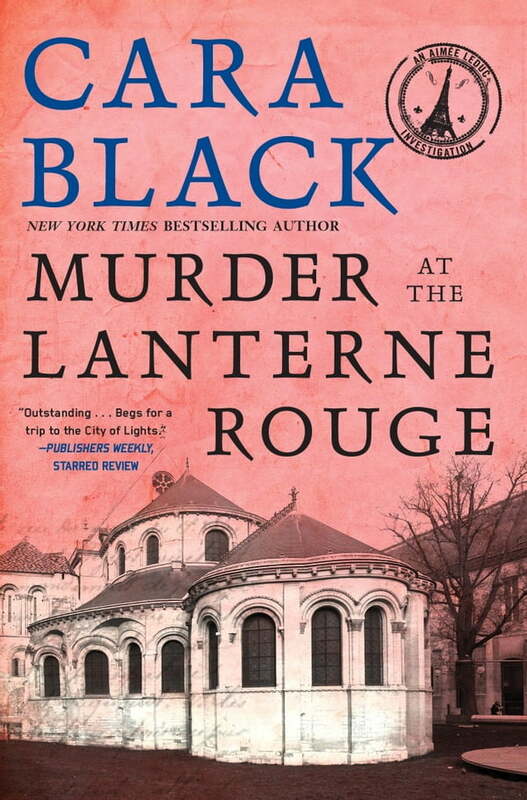 A missing young woman, an illegal immigrant raid in progress, botched affairs of the heart, dirty policemen, the French secret service, cutting-edge science secrets and a murderer on the loose—what has she gotten herself into? And can she get herself—and her friends—back out of it all alive?